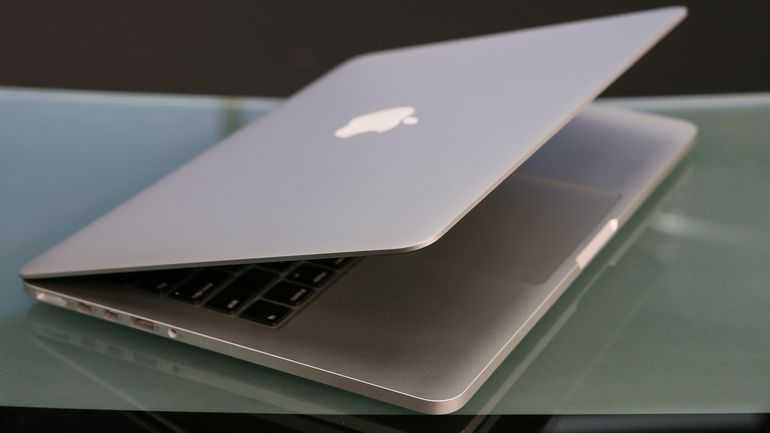 A recent controversy regarding Apple’s new MacBook Pro notebooks is that it is not possible to configure it to 32 GB system memory or RAM. The new notebooks are limited to only 16 GB of RAM. Though 16 GB of RAM is enough for most users, there are some professionals, rather known as prosumers and geeks who need more. One explanation given by Phil Schiller has given through AppleInsider is that the new MacBook Pro makes use of 16 GB LPDDR memory to a maximum of 2133 MHz. If it has to support the 32 GB of memory, it will have to use DDR memory of high power and also need a change in the logic board design. This might lessen the space for battery. These factors would lessen the battery life of the device. 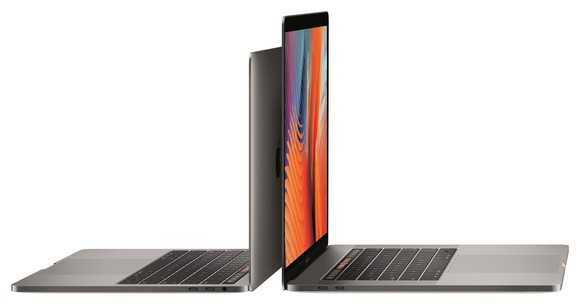 There are suggestions that the problem of the battery life vs the RAM capacity in the new notebooks could be solved, if another memory type, called the LPDDR4, is used in the MacBook Pro. In fact, Apple would certainly like to up sell the buyers of the notebook to 32 GB of RAM. Apple is just like any other computer maker and will be ready to charge a premium that is more than the cost of the extra memory added. Apple can boost its profit margin and get more revenue in this way, as it is a well-tried method by PC vendors. However, the problem with the above suggestion is that the logic controlling the communication between the processor and the memory in the computer, known as memory controller, is within the processor. This implies that the processors powering the system have to support it, if the company wants to make use of the LPDDR4. Neither the 6th gen Intel Core processors, presently used in the new notebooks, nor the seventh gen processors that are upcoming, offer support for LPDDR4. Hence, there is no option for the MacBook Pro devices but to use the old LPDDR3. In fact, even the 8th gen Intel Core processors will not support LPDDR4, so it is not possible to remove the limited memory size forced due to the LPDDR3. According to BenchLife.info, there are reports that Coffee Lake, the nest gen processors by Intel for high-end notebooks, will be capable of sharing graphics and the processor design with the previous 6th and 7th gen core processors. This implies that Apple may have to look for the generation after Coffee Lake, probably the Ice Lake, in order to get support for the LPDDR4. This means that till these chips are available there is not going to be any option of 32 GB RAM for users. Intel usually offers products on an annual basis and at the Coffee Lake will probably be available for high-end notebooks somewhere around February of 2018. According to investors, Ice Lake will arrive around the same time in 2019.